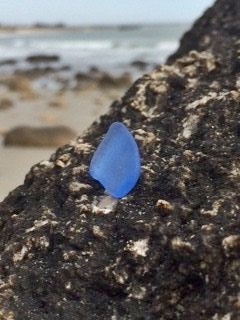 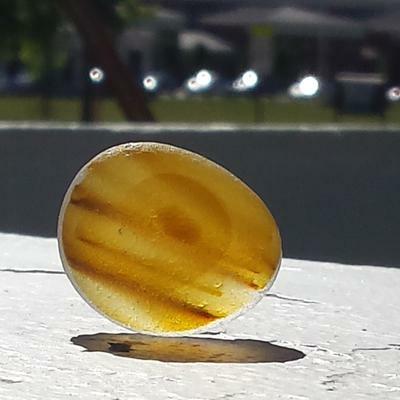 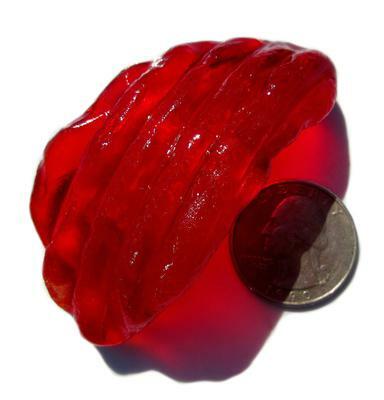 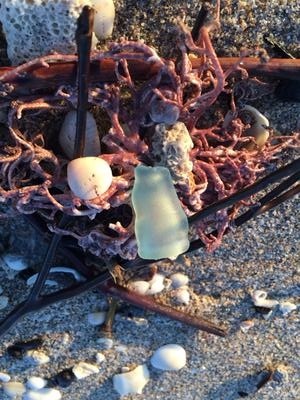 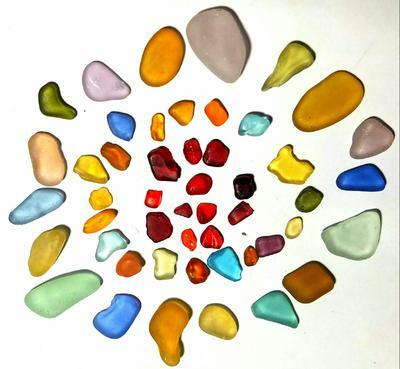 Note: We (David and Lin at OdysseySeaGlass) have opened our 2017 sales of sea glass, jewelry, and art. 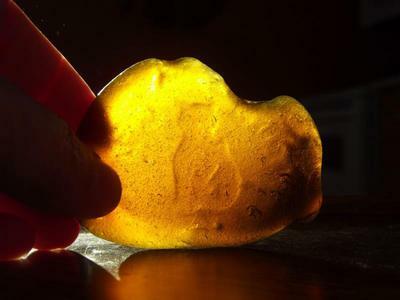 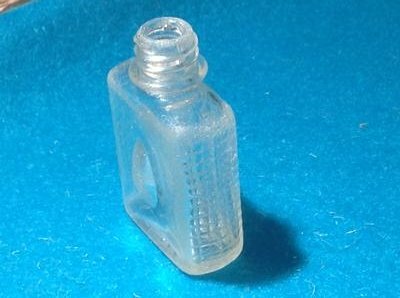 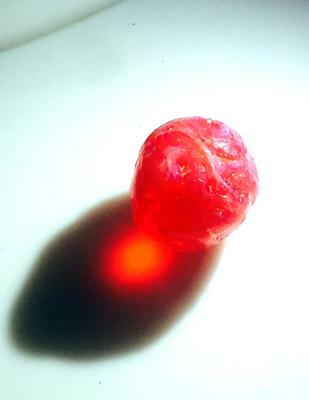 We began posting a few of our products on September 23, 2017. 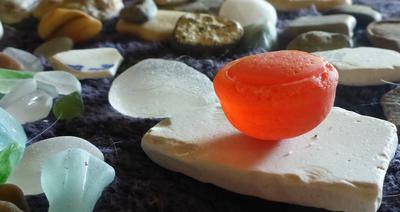 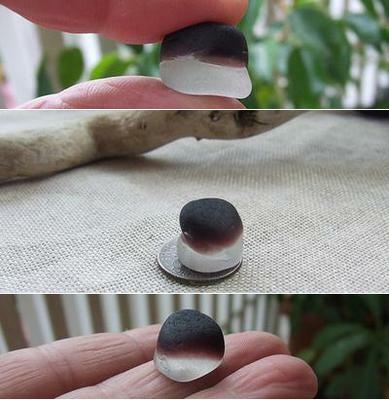 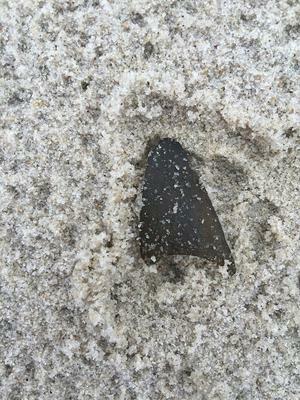 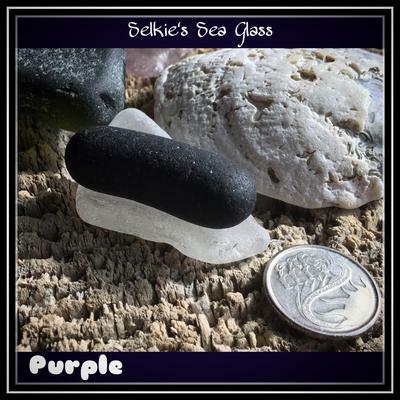 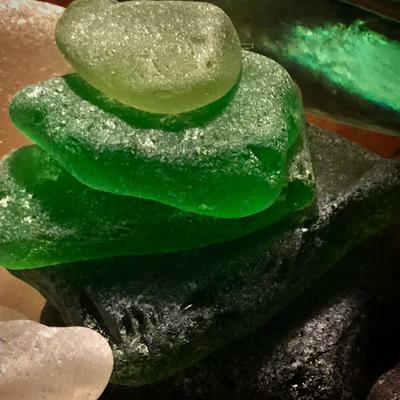 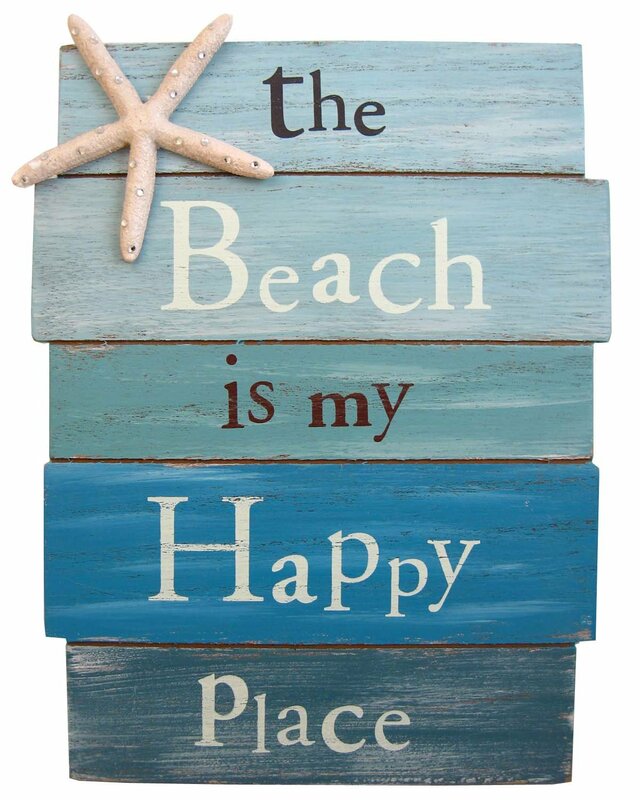 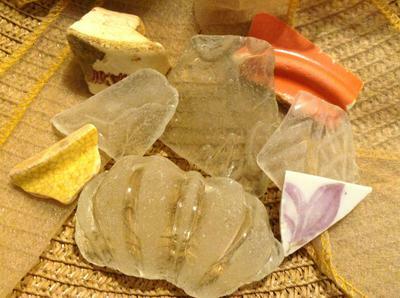 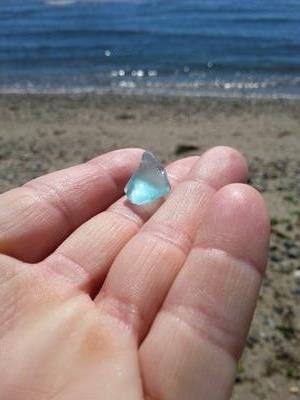 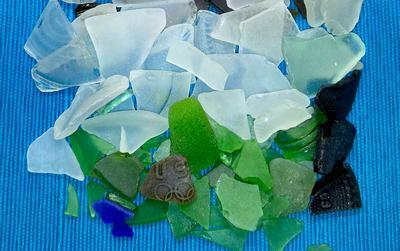 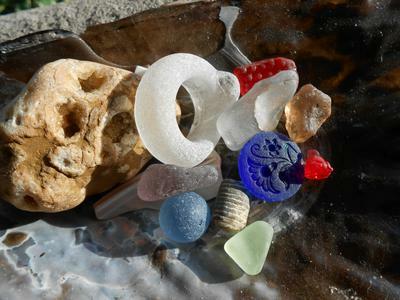 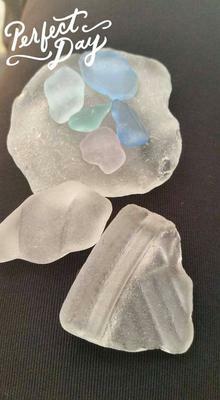 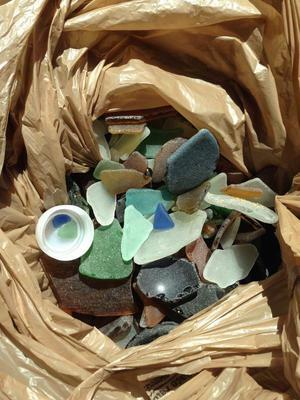 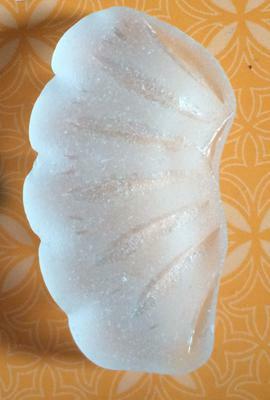 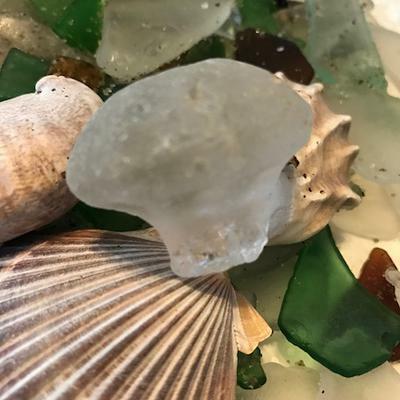 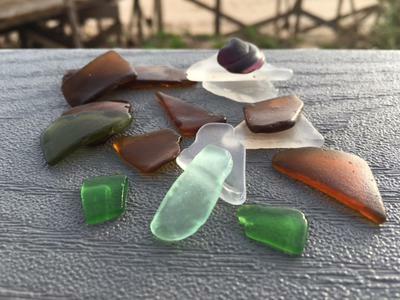 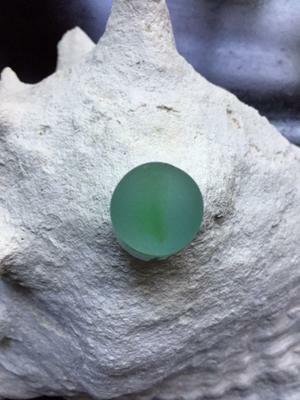 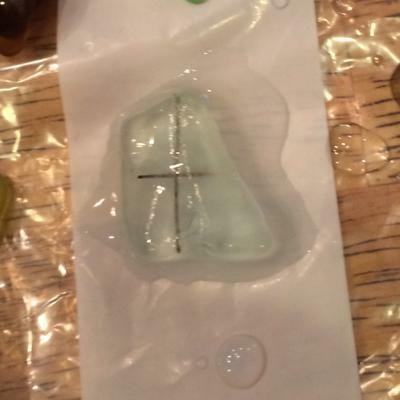 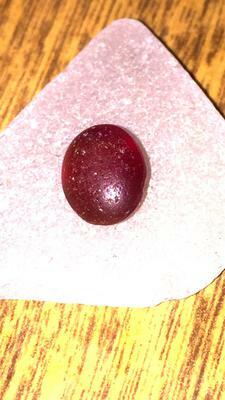 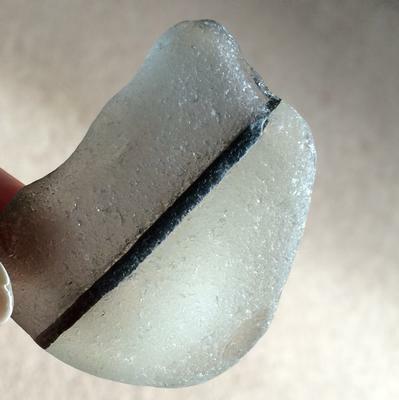 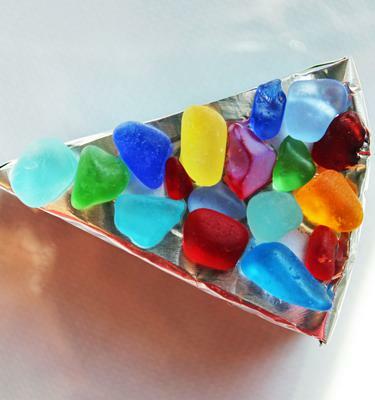 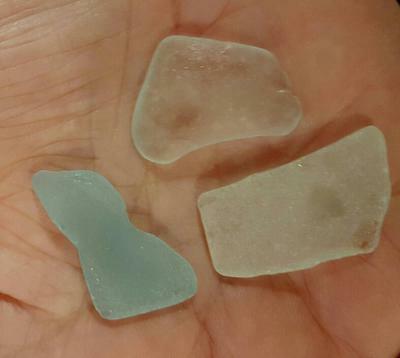 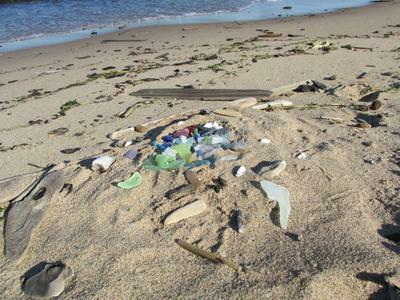 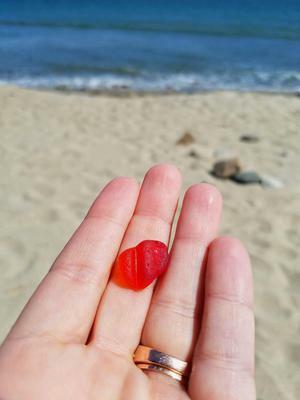 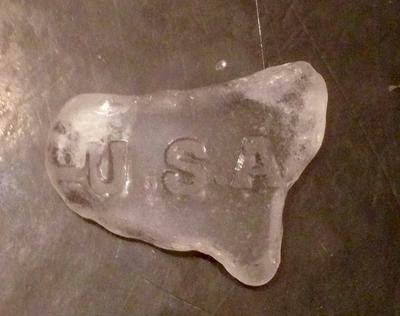 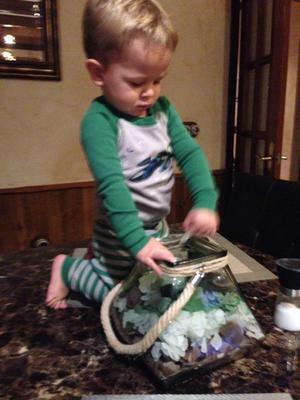 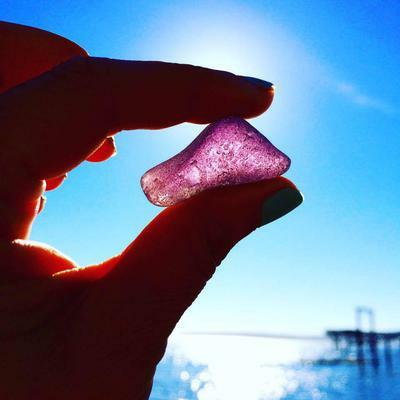 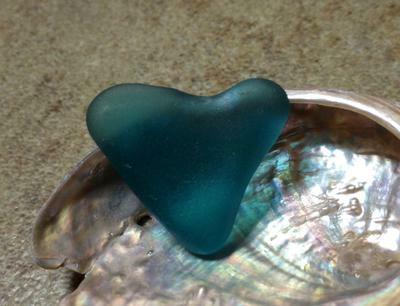 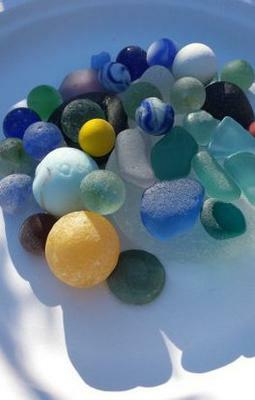 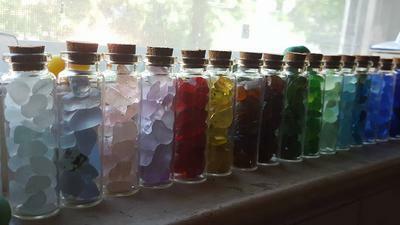 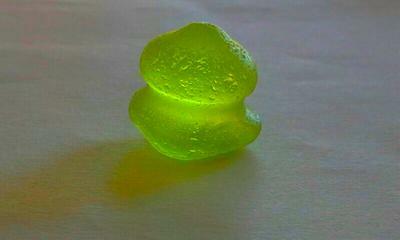 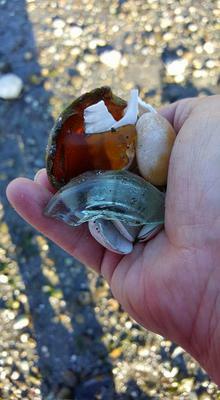 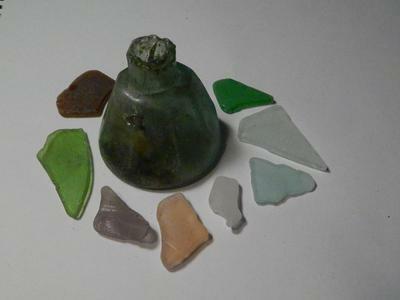 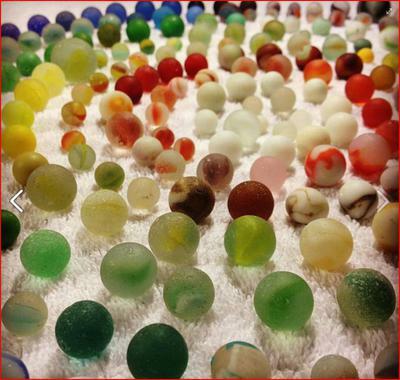 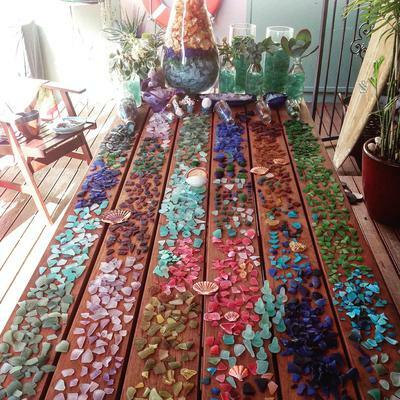 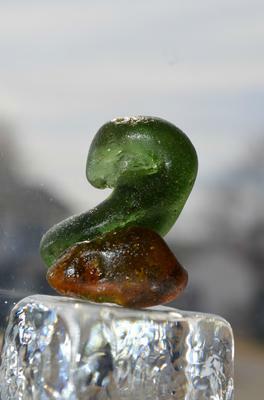 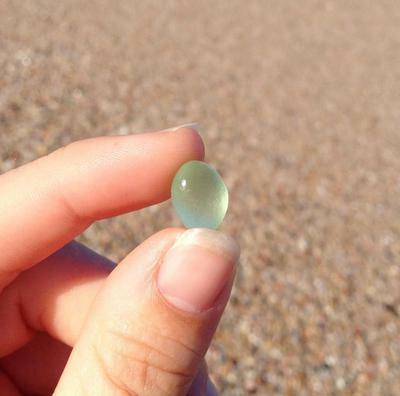 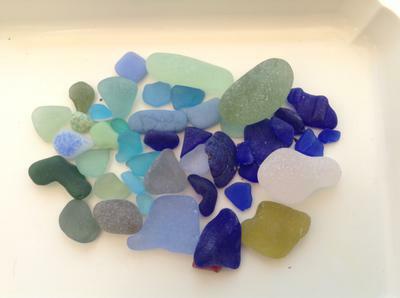 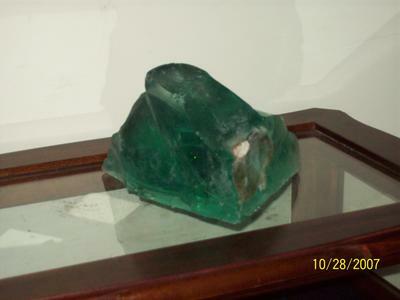 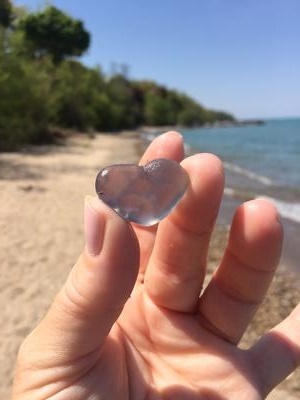 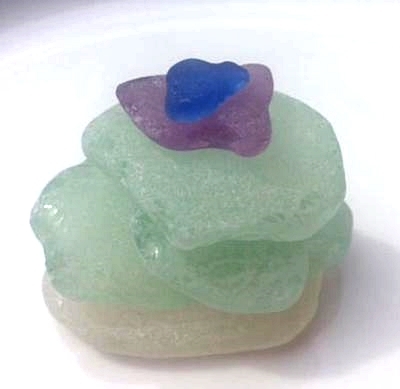 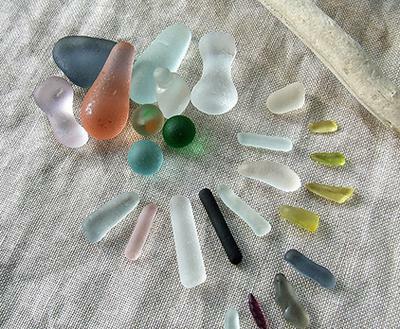 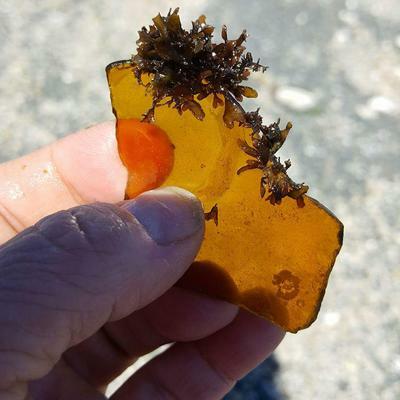 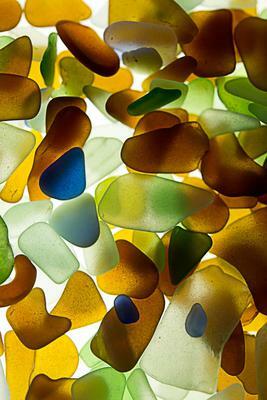 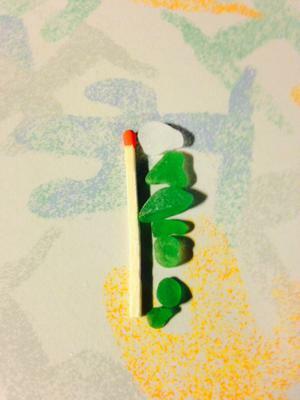 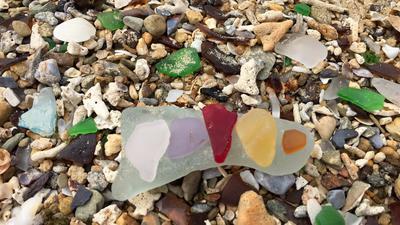 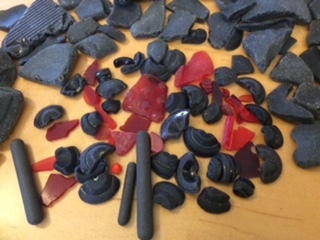 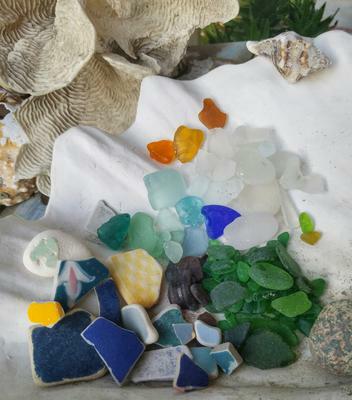 "Rainbow of sea glass today"
"The Beach Is My Happy Place"
I Heart Great Lakes Beach Glass!